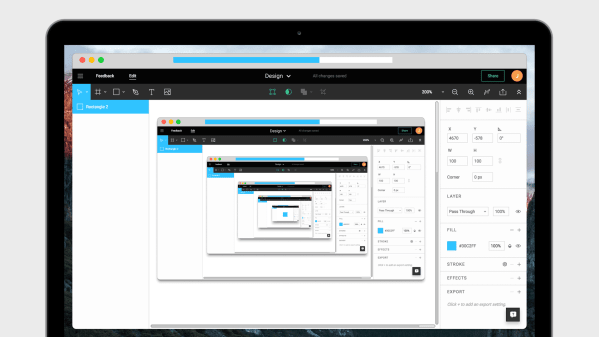 Figma is a web-based platform for design ideation. It can be used by individuals, or in a comprehensive collaboration mode that allows for easy, real-time sharing among team members, as well as clear communication of feedback during the creative process. Since users are always accessing the same live, consistently up-to-date file online, version control is finally, actually controllable. Designers have more digital design tools than ever before. Yet some key problems remain. Sketch, Framer, Figma, Adobe XD: Design tools are proliferating, but they don’t always simplify the design process. Here are five ways toolmakers can create a better design ecosystem for everyone, writes Designer Fund codirector Ben Blumenfeld. This design tool is built for the web, which gives it the potential to simplify the messy process of melding concepts and code.